80 F, breathtaking views, secluded coves, warm glassy water, and soft sandy beaches make Lake Powell like no other place on earth. 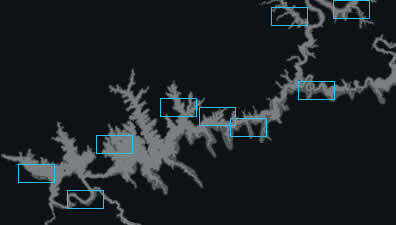 -- Antelope Point Marina Wahweap Marina Padre Bay Rock Creek and Dry Creek Dangling Rope Marina Rainbow Bridge San Juan River Arm Escalante River Arm Further up the lake! Somewhere Else! 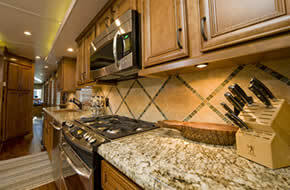 Lake Powell Timeshare houseboats offer a vacation experience unlike anything else. 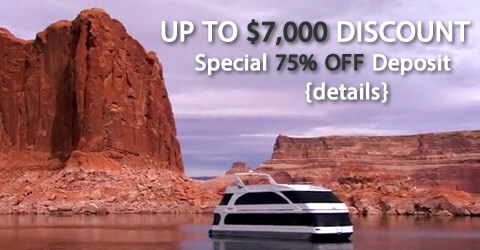 Our fractional ownership luxury houseboats are packed full of the finest amenities to insure maximum enjoyment of your family's Lake Powell vacation. We look forward to helping you make a great investment in a Lake Powell timeshare that's sure to bring your family together for amazing memories that will last a lifetime. ©2013 Lake Powell Timeshare. All Rights Reserved.